Show everyone you've got spirit with these Dallas Cowboys Cheerleader pom poms! 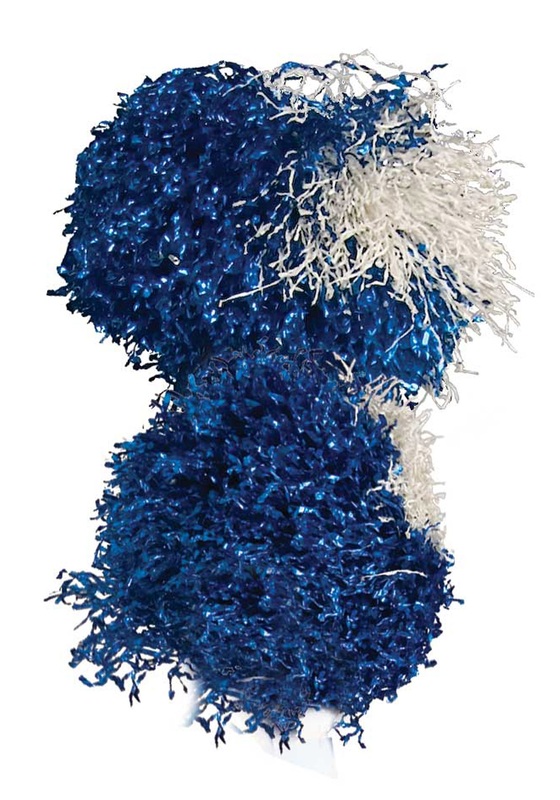 The shimmering silver, blue and white pom poms have white, plastic handles with the Cowboys Cheerleader logo printed on them. 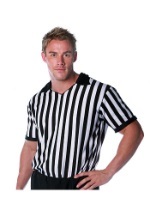 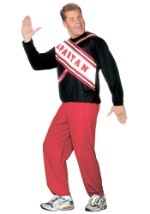 Check out our women's Cowboys Cheerleader costume for a complete look!